Admittedly I should have done this post at the very beginning of the month, but it takes me a little time to get all the sections together and create images for each one. Please pretend we are almost-mid-february, because quite frankly, I’m hugely embarrassed for my tardiness. I spent most of my month holed up in bed watching Netflix (see below) but I did manage to climb out of my sheets long enough to go to Paris (again, see below), so it’s not all laziness! Keep scrolling to see what I have been loving this month! I am embarrassed to admit it, but I have been 100% binge watching Pretty Little Liars. I’m pretty sure I am wayyyy over their target age group, but I’m totally hooked! Who is ‘A’? Who can I trust? When will Netflix realise I am still there and I’m sick of pressing the ‘resume’ button! Oh and I really need to stop watching before bed, I keep going to bed with sweaty palms. 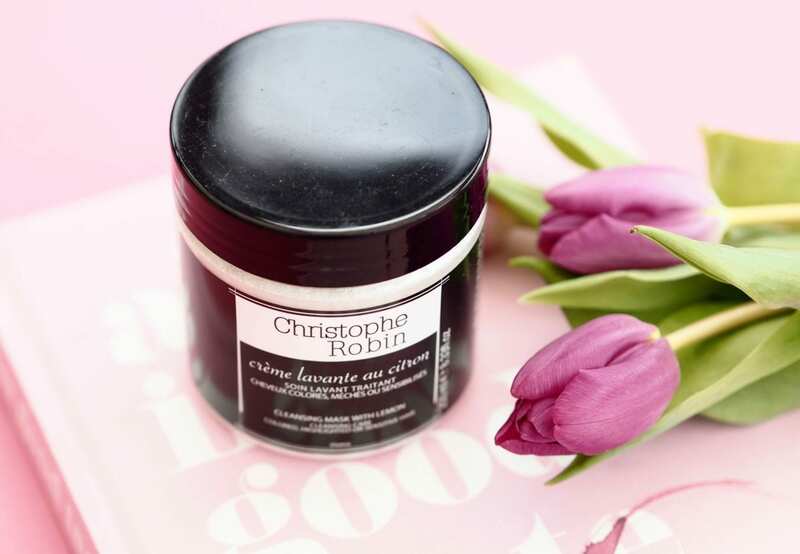 January saw me hoping on a Eurostar to Paris to meet Christophe Robin in his Paris Salon, you can read all about it here, it was such a lovely 24 hours filled with magical experiences! I loved learning about his life and work, and visiting his beautiful salon which had a huge seashell-shaped basin in the middle of it. I really need to book some Eurostar tickets soon, I don’t go to Paris enough! 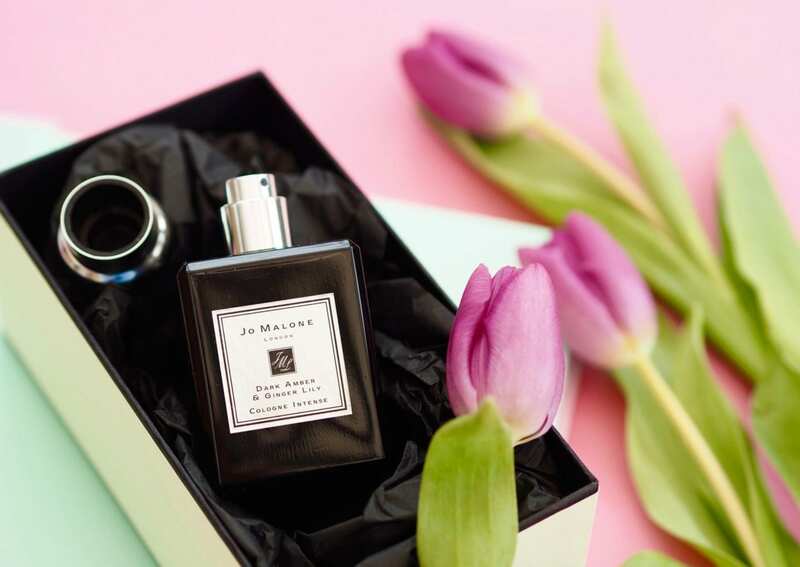 I think we all know I’m a HUGE fan of Jo Malone London fragrances and one of my favourites has to be Dark Amber & Gingerlily from the Cologne Intense Collection. Traditionally the Cologne Intense fragrances have only come as a 100ml bottles, but now, JML have introduced a 50ml bottle into the collection, perfect for travel and those who who want a smaller bottle because they like to Fragrance Combine. If you are new to the Dark Amber & Gingerlily fragrance, it’s wonderfully dark, woody, smoky and sensual with a touch of rich, sweet black orchid. A real favourite of mine from the Jo Malone London collection, I think it makes my top five, if not my top three JML fragrances! 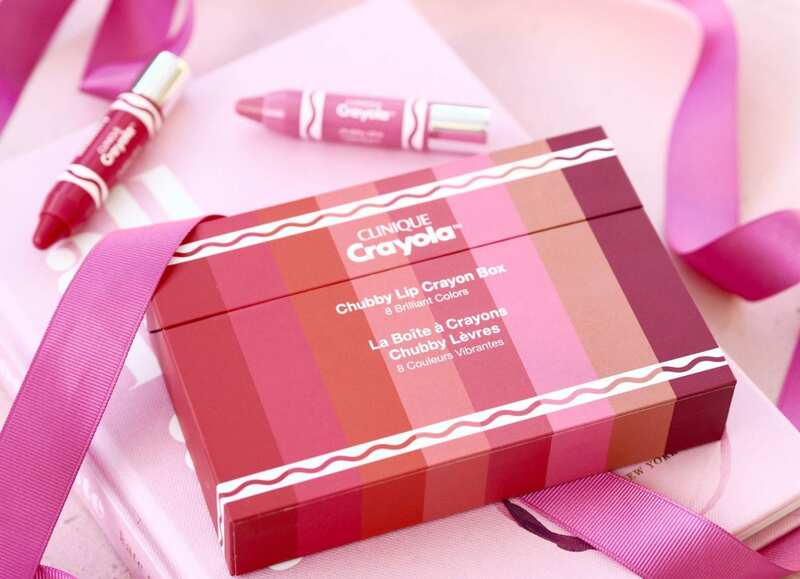 Earlier this month saw the release of the Clinque X Crayola Lip Colour Balms, these little cuties come as full sized versions (sold individually) or you can get this pack of eight mini’s. Personally I have a couple of the full sized one in the colours I love the most, but I couldn’t resist getting the full crayon set too! Aren’t they special?! Over Christmas my boyfriend treated me to a new candle by Timothy Dunn, I have had a few of these candles in the past and I have adored each and every one, but I think this Ultimate Pink Plum & Violet Blue Rose has to be my favourite. It smells like rich roses with a hint of violet, orange blossom and musk. It’s heavenly and I’m trying to make it last as long as possible! New year, new wardrobe! I’m always a fan of rifling through my wardrobe to reinvent classic pieces, but sometimes you need to add some new items into the mix to make things feel fresh and current. 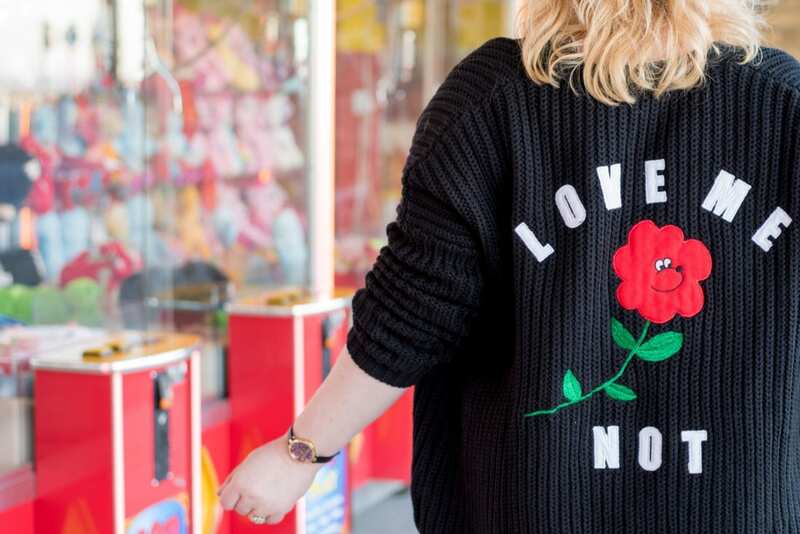 When I spotted this Lazy Oaf cardigan, how could I resist?! 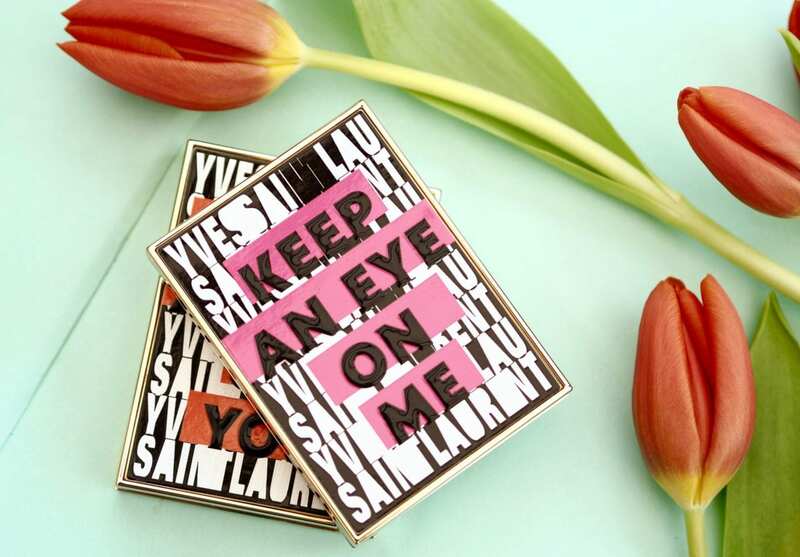 Earlier this month, these beautiful YSL Palettes popped through my letterbox and I am absolutely smitten with them! I am a huge fan of YSL make-up as it is, but damn, these palettes are just stunning! As soon as I put them on my instagram, everyone went nuts for them and I still can’t decide if I should keep them pristine forever, or use them and love them… thoughts?! 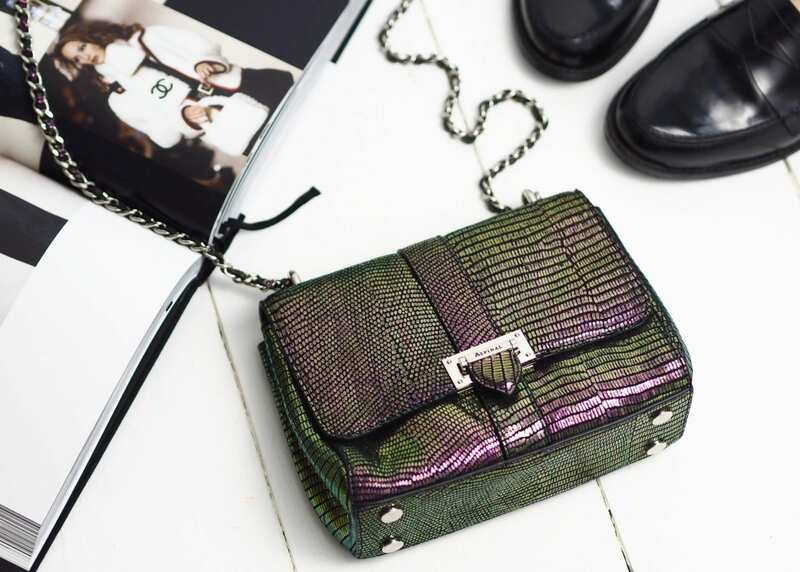 I think we all know I am a major handbag addict, but the one I have been loving the most this month has to be my Aspinal Of London Lottie handbag. I instantly fell for the metallic / oil slick finish and the constrasting silver chain detailing. Isn’t it magical?! This month I worked on a really fun project with Boden, I styled up some of their new collection into colourful flatlays. 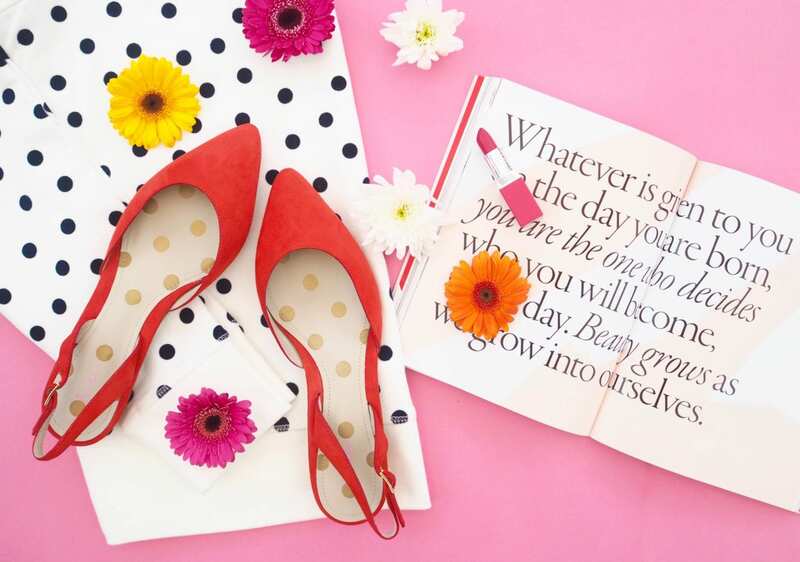 You can see more of the project at this blog post and if you are in the market for some new clothes and accessories, you really must head over to the Boden website as the new collection is colourful, lust-worthy and Spring-tastic! Over the past six months I have really gotten into listening to Podcasts, it started with Serial which triggered off lots more true crime podcasts (see more here) but recently I have been trying to listen to more ‘work focused’ podcasts which will inspire me to work harder and smarter. The amazing Sara Tasker of Me & Orla has just launched a podcast which is well worth listening to if you are a instagrammer / blogger / brand / pr / agency… or just interested in digital marketing it’s well worth listening to! Also on the ‘listening’ theme, I am so happy with my new VQ Radio! 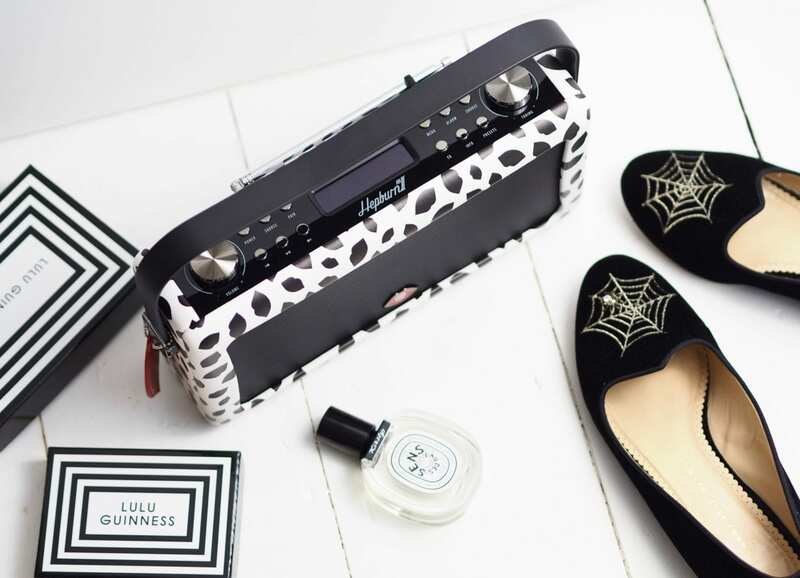 I love the vintage design and the lip print is from a collaboration they did with Lulu Guinness, isn’t it delightful?! Oh and just in case you were wondering, it can be hooked up to your phone via bluetooth to play your favourite podcasts and music from your phone. Every January my boyfriend packs his suitcase and heads off to Seattle for a work conference. He usually brings me back American candy, but this year, he brought me back a Chanel Brooch! I haven’t had a chance to wear it in an outfit post yet, or even share it on Instagram, but it’s definitely been one of my very favourite things this month and I’m so happy to add it to my collection. FYI, when he gave it to me, he explained the reasons for buying it were ‘it’s colourful and a bit weird’, it’s a pretty accurate description! 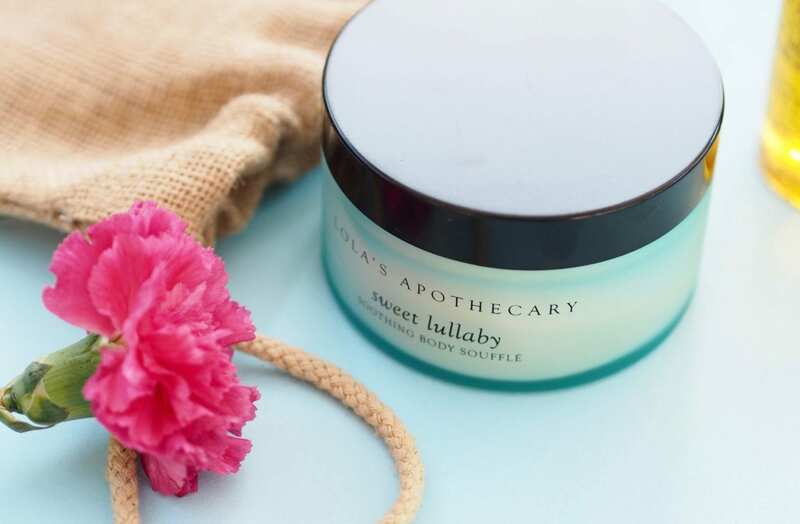 Over the past few weeks I had been going crazy for Lola’s Apothecary, it started with a massage oil when my boyfriend had a sore back. It smelt so good I ended up rubbing his back for way longer than I normally would and then I discovered the Body Soufflé and Shower Oil. It’s all made by hand in tiny batches, it’s stunning quality and it’s just a joy to use. I think my favourite item has to be the massage oil, it’s just divine! This Patisserie de Bain Strawberry Cupcake Hand Cream is so sweet it gives me a tooth ache… in a good way! It’s so delicious and addictive, I can’t get enough of it. And sometimes, I find myself putting it on not because I need hand cream, but more be♥cause I just want to smell strawberry cupcakes. It’s super affordable and really fun, on cold, dark janaury days, this is something that’s lifted my spirits! I know I have mentioned Omorovicza skin care many times before, but this range has been my go-to skin care for a long while now. I am obsessed with the Hydra Melting Cleanser, it’s still a huge favourite of mine, I am down to the dregs, but it has literally been one of my favourite cleansers ever. It is fairly thick, but when massaged into skin it turns into a balm, then upon contact with water it turns into a milky emulsion, leaving skin cleaned, but never striped. 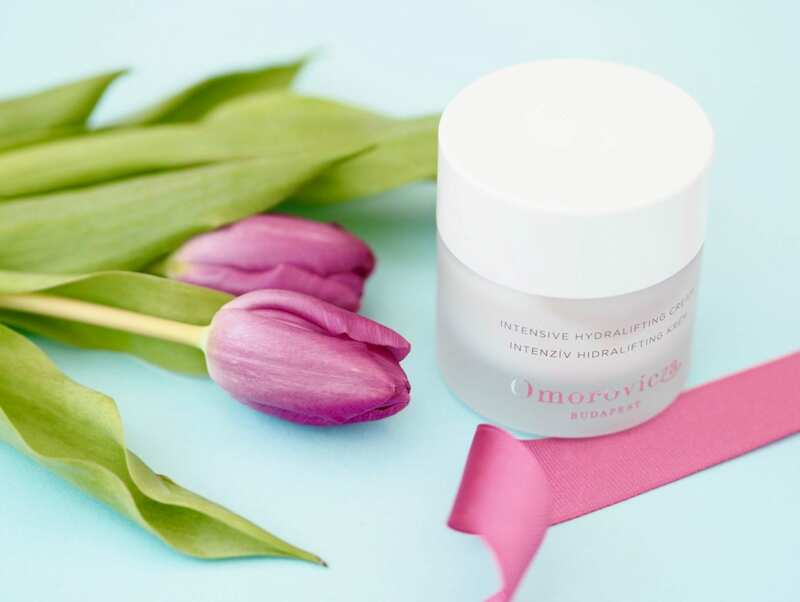 I am also loving the Intensive Hydralifting Cream, which is just a great all-rounder moisturiser, it’s rich, yet fast absorbing and perfect for my dry winter skin. It was a bit of a battle keeping my skin hydrated in December and by the end of every day I felt like my foundation looked dreadful as my skin was so dry it was making it crack and go cakey. Other cream I was using was making my make-up move too much and even with a primer, I was scared to touch my face, but this cream is perfect, plus it does have a lifting effect to it, which I’m feeling like I need more and more these days. Finally, I have been loving the Oxygen Booster droplets, which I have just been adding a couple of drops into my serum to give that boost of life to my skin, it helps to reverse the effects of too much central heating, sooth and fill lines. Y’all know I love to eat and whilst I should have spent my month detoxing and being healthy, instead I have been ordering Domino’s pizza (cheese free, of course!) and eating cookies from Morrison’s (seriously, their ‘Signature’ Salted Caramel and Belgium chocolate cookies are so good!). However, I have balanced out the bad with the super good by drinking oodles of Teapigs Matcha. 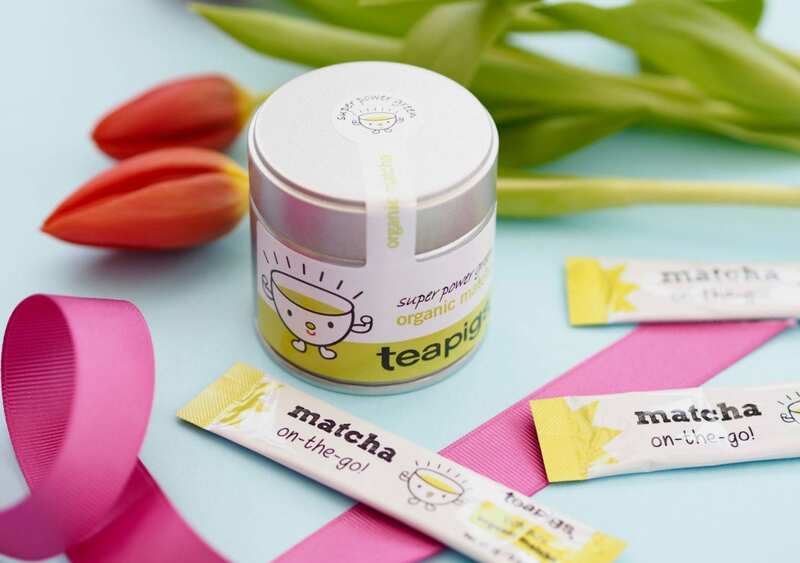 I actually did a challenge last January and found it helped the January insane amounts, so mid-jan when I was moaning to Adorn Girl about how I had no energy and no motivation she said ‘For God’s sake woman, just drink some Teapigs Matcha, don’t you remember how much you loved it last year?!’. She was right, that stuff is a miracle worker! It gives me the energy boost of a strong coffee without the shakes and up-and-down feeling, and it just makes me feel ready to do stuff and be awesome! 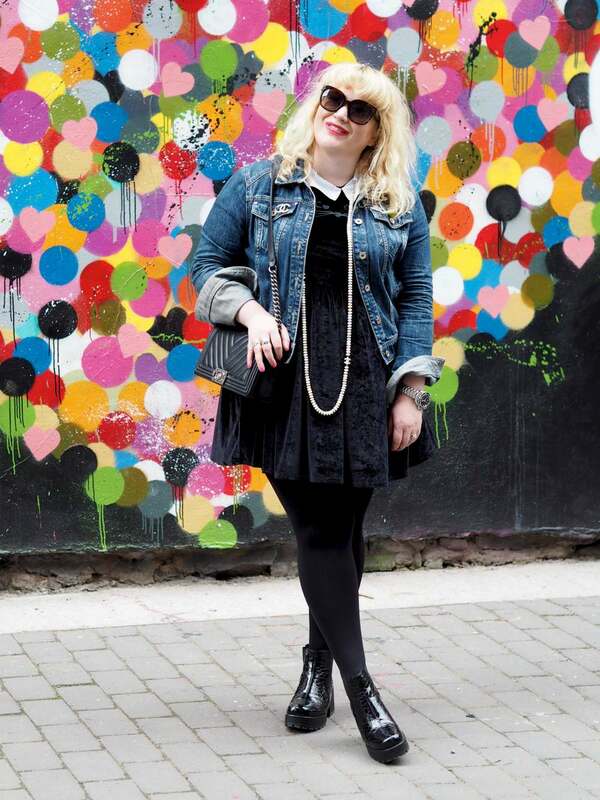 If you can’t shake off the January blues feeling, then TRY THIS NOW! PS. If you have never tried it before, either stir into your morning juice or latte (seriously, a matcha latte is life!) or pop it into your cereal or sprinkle on toast. It doesn’t really matter as long as you ingest it. You can buy a tin to keep in your kitchen, or you can buy on-the-go sachets if you need an afternoon boost at work! So, there we have it, my January favourites… what have you been loving this month? The matcha and the crayon lip colours are my faves! Got to be the Chanel, he knows you so well! and it’s even more perfect because it’s colourful! Haha! You are right! Thank you so much!!!!! The strawberry cupcakes hand cream and the matcha tea are definitely my faves! Thank you so much for stopping by!!!! Two great choices!!! Thank you so much, I feel so lucky! Thank you so much!!! That’s so kind of you! I can’t deny, it takes me a long time to take photos, so I’m so glad you like them!! Thank you so much kat! I’m so happy with it!!!! 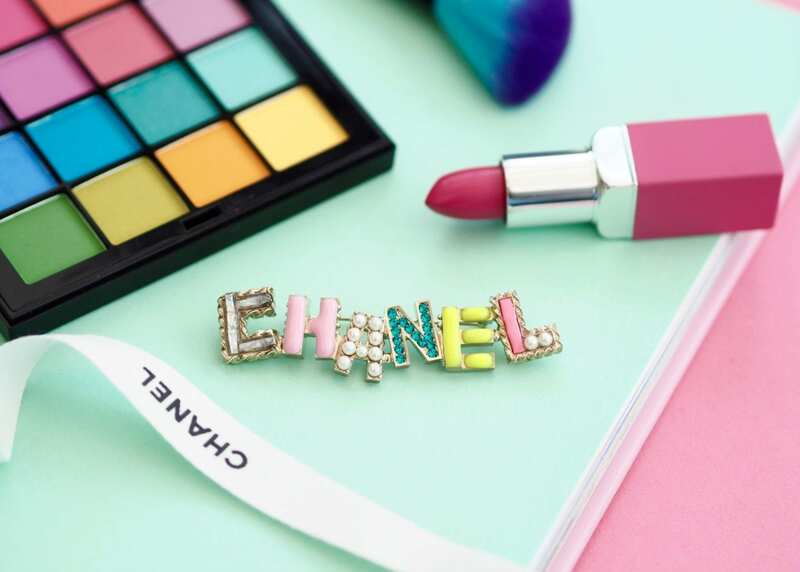 I absolutely adore the Chanel broach. Just too cute for words! Thank you so much!!! I’m so glad you like it!! !